The game of baseball is quickly on the rise in the country of Mexico. 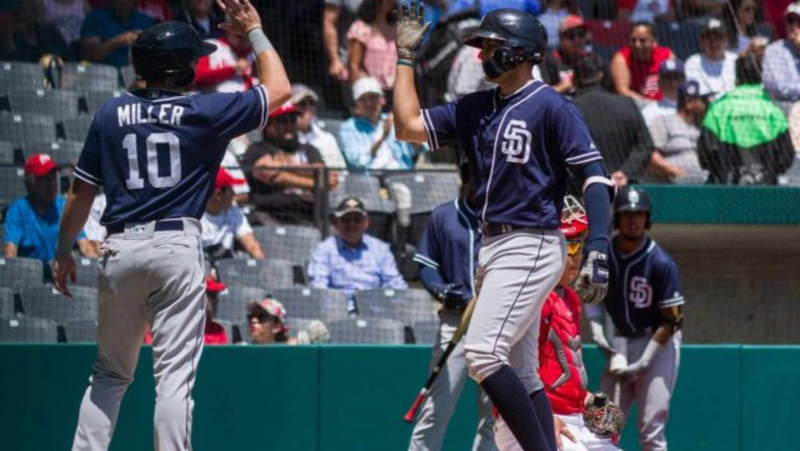 The San Diego Padres sent a team of prospects to play in Mexico City against the Diablos Rojos this past weekend. In their visit to Mexico, these men saw firsthand the passion and love these fans have for the sport. 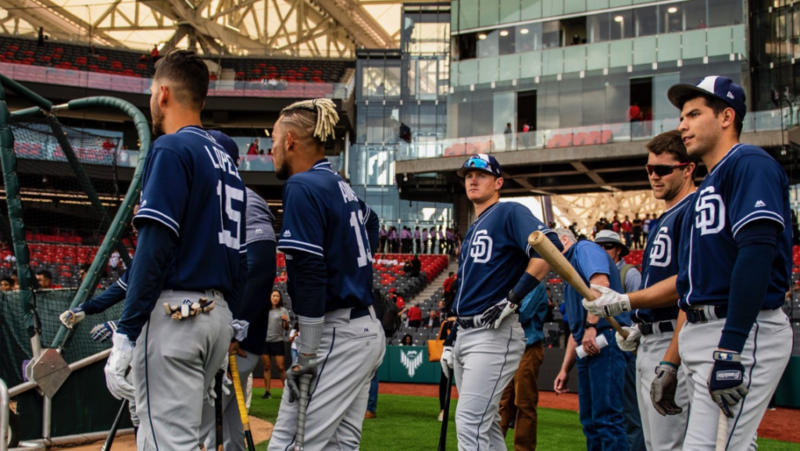 The San Diego Padres played the first game in the Estadio Alfredo Harp Helu this past weekend in Mexico City. It is the new home stadium for the Diablos Rojos, who are owned by Alfredo Harp Helu. 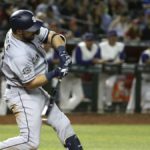 Since 2012, the Mexican businessman has also held a minority share of the Padres. Two impressive wins from these young Padre players was the result. The youngsters dominated in the first game, winning 11-2 behind three home runs. Michael Gettys hit the first home run in the history of the stadium. Blake Hunt powered a two-run homer over the fence, and Jack Suwinski slugged a solo home run in the seventh. The win was triumphant on many levels. On Sunday, the team had to come from behind to win the second contest. 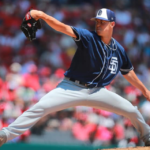 MacKenzie Gore was on the mound, and he went four shutout innings, striking out five and only allowing a single hit to the Diablos. He was clocked as high as 98 on the gun and featured his regular four-pitch mix. Mexico City had a lead through seven innings, but the Padres broke the game open with a four-run eighth and a two-run ninth. Hudson Potts was the hitting star as he slugged two homers in the game and drove in five runs. The games themselves were unique for the players, as the experience floored several. “It was very cool to be here. I’m enjoying the experience,” said Jerry Keel. The left-handed pitcher did not get into a game but was able to observe the whole experience of being in Mexico and witness the love of the sport. Keel wasn’t the only pitcher who had a great time. 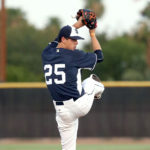 “It is a really cool environment,” said Elliot Ashbeck, who was the winner in game two out of the bullpen. For some players, the game was emotional for them. 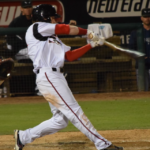 “I am not kidding, and I am not ashamed of this, but I had to hold back some tears while I was warming up Ryan Weathers before game one,” stated starting catcher Blake Hunt. 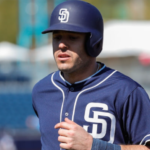 He went on to have a terrific game, hitting a home run and a double while driving in four runs. The catcher approaches the game of baseball the right way. He appreciates where he is. “It was such a surreal experience to play in front of that many people in a stadium like that. I just had to sit there for a moment and take in that I have made it this far. Not many people get to experience something like that,” said Hunt. The stadium itself was crowded and loud. For some of the players, they have never played in front of that many people. “It wasn’t the first packed house I have pitched in, but it was certainly the loudest and most raucous,” said Ashbeck. He was able to calm himself in the pen before his game two appearance, though. “It was good to pitch in an environment like that before the actual season starts. Always good to be a little battle-tested before the year begins,” said Ashbeck. 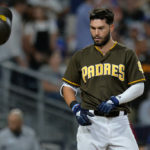 The Padres have done well to provide challenges like this to the young players in the system. They give them something to shoot for, and many are really growing from opportunities like this. 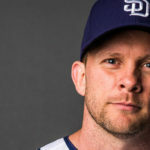 During the week, several of the Padres players visited little leagues and minor league compounds in and around the city. The really got a sense of what it was like to grow up in the area. “We had an opportunity to visit a minor league complex, and it is easy to see how the country produces great players. The people love the game, and there are opportunities to play it,” said Ashbeck. Mexico is making a conscious effort to grow the sport within the country by providing ballfields and equipment to all children. Hopefully, these young men gain something from what they saw and experienced. 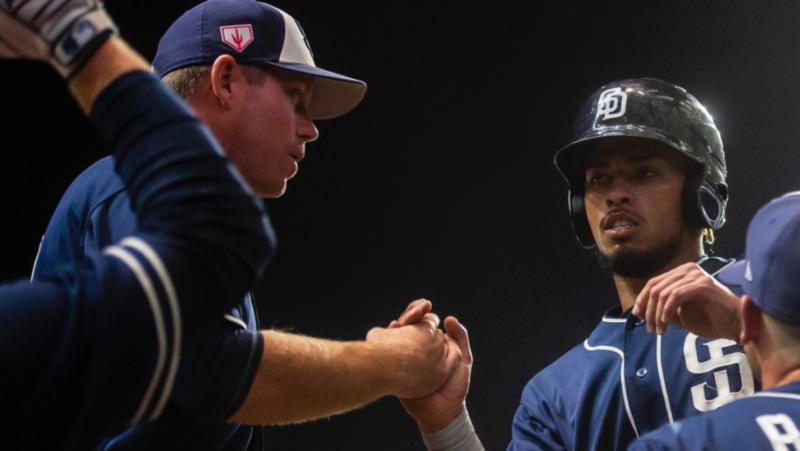 The Padres’ minor leaguers two-game series in Mexico was a huge success. The boxscore and the result that was produced by these young men is one thing, but the life experience and what they absorbed in Mexico is something they will take with them forever. “It was hands down the coolest baseball experience of my life,” said Blake Hunt.